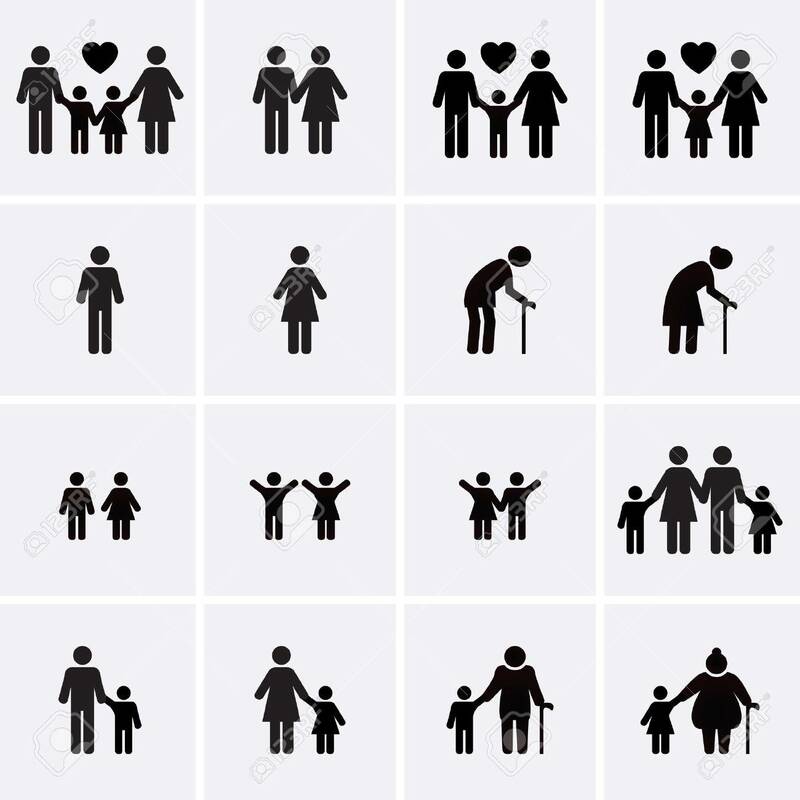 Family Pictogrammen. Vector Set Royalty Vrije Cliparts, Vectoren, En Stock Illustratie. Image 39085494.